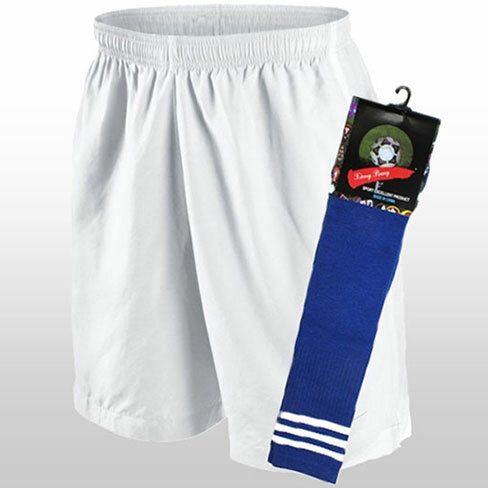 Round out your child’s uniform with our gear package of socks and shorts. These packages are available for purchase at every class. 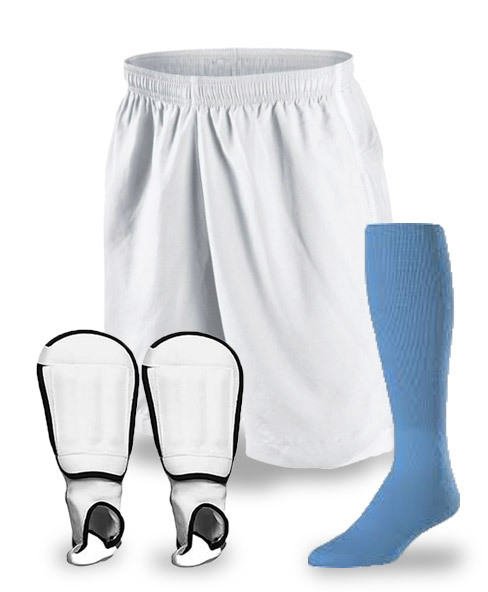 For pre-paid online purchases, you will receive your gear package on the first day of class. An assortment of sizes will be available onsite. Gear packages are optional and not required for class.